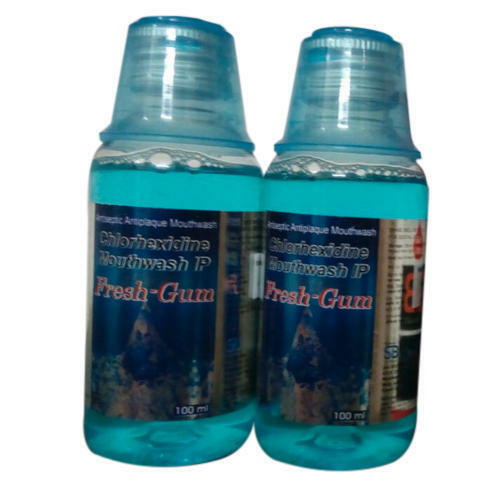 In order to retain remarkable position in this industry, we are providing a wide array of Mouthwash Bottle. Incorporated in the year 2006, at Gaya, (Bihar, India), we “ZAIN PHARMA”, are a Proprietorship firm, engaged in wholesaling and trading a qualitative assortment of Pharmaceutical Syrup, Pharmaceutical Tablets, etc. Under the management of “Nurul Ain Khan (Manager)”, we have achieved a perfect position in the industry.